Home » Our Doctors » Dr. Stephen J. Moffett, O.D. 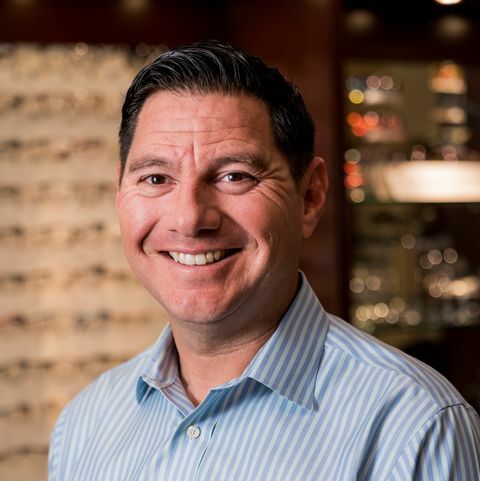 Meet Encinitas Optometrist, Dr. Stephen J. Moffett, O.D. As a licensed optometrist, Dr. Moffett provides eye exams, diagnoses, and treatments of many types of disorders that affect the eye or vision. In addition to training in eye diseases and disorders, Dr. Moffett is a glaucoma certified Optometrist, trained to detect early signs of glaucoma, as well as a range of other diseases including: diabetes, ocular hypertension, and macular degeneration. Dr. Moffett and his staff work hard to stay current on the latest advances in eye health and vision care by regularly attending continuing education seminars and advanced training courses. It is because of Dr. Moffett’s dedication to continuing education ensures that our patients receive the most modern and progressive vision care available.